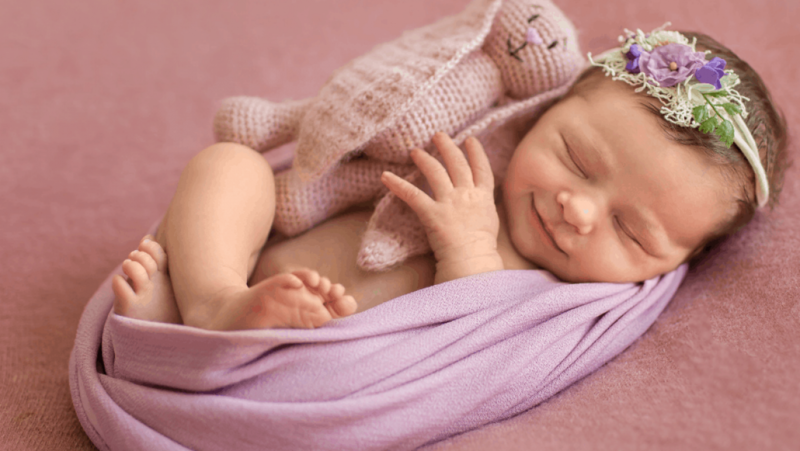 Still looking for that perfect name for your beautiful baby girl? 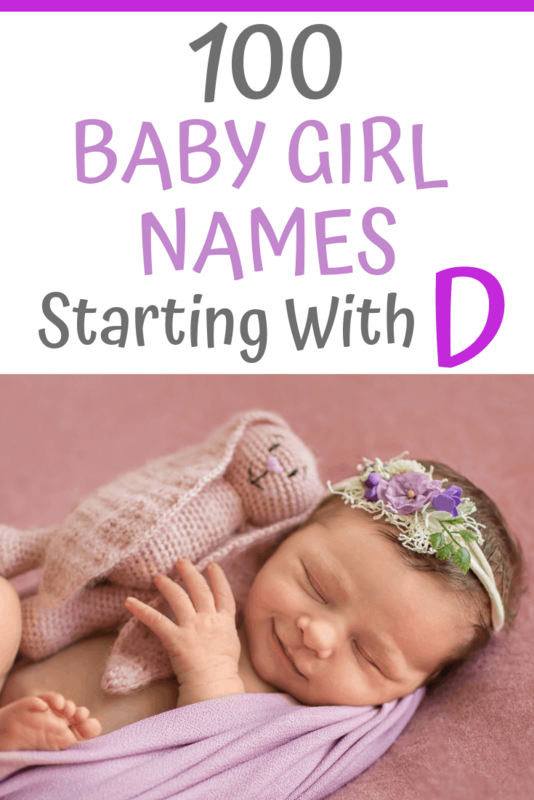 Here we have a lovely collection of one hundred names for girls that begin with the letter D.
You’ll find a real mix of ideas including traditional names such as Daisy and Deborah. Extremely modern names like Daelyn and Daija. And some that are completely unique including Devam and Darany. We hope you find the perfect one!